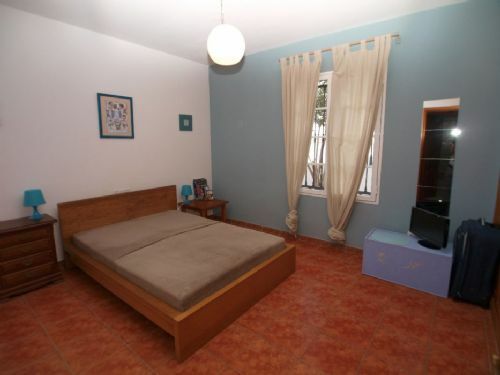 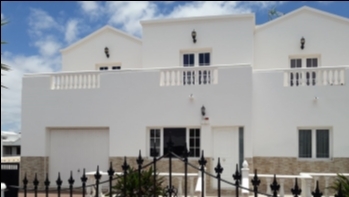 Substantial and very well presented 3 bedroom villa with pool in Tahiche for sale. 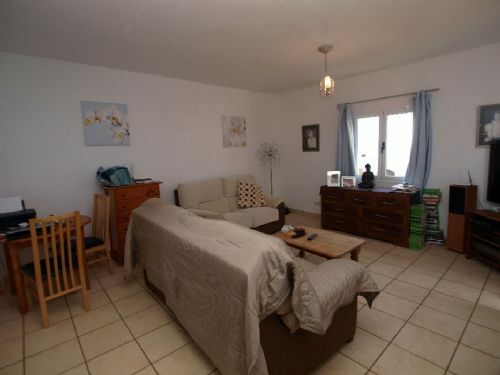 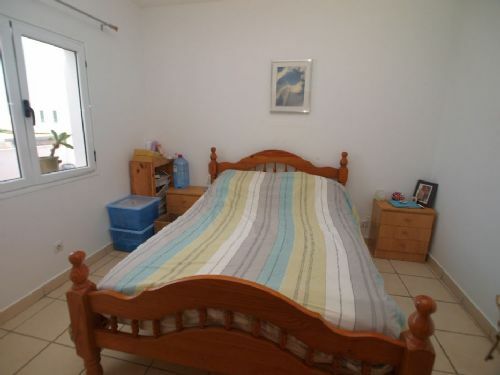 Including a self-contained 1 bedroom apartment on the first floor. 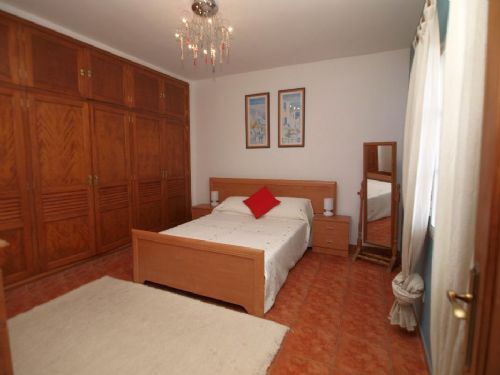 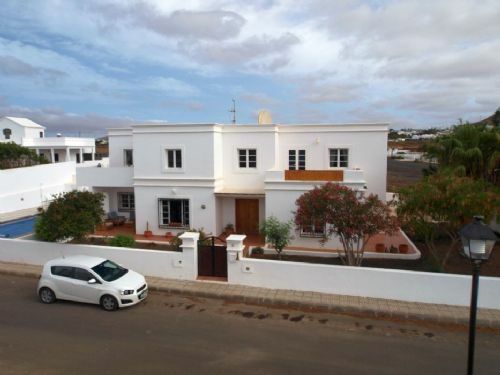 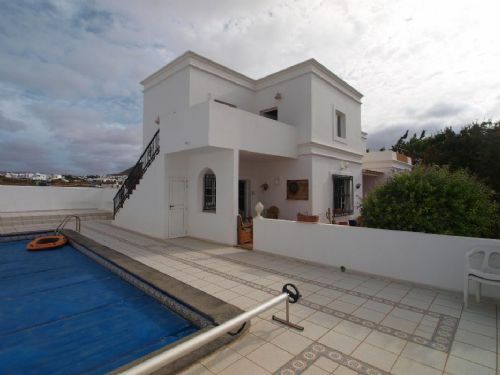 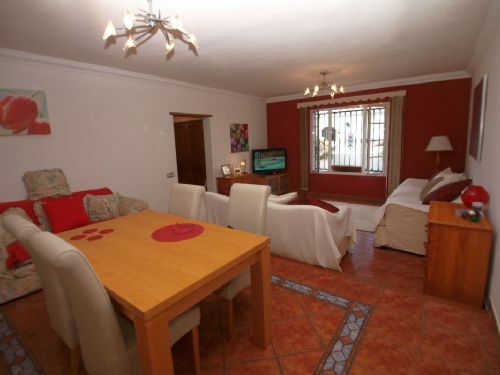 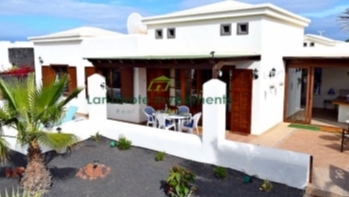 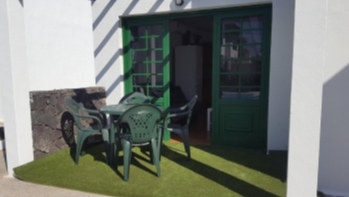 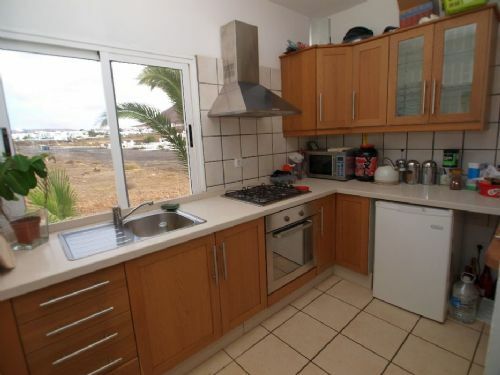 This spacious villa in Tahiche, in the centre of Lanzarote consists on the ground floor of a separate kitchen, lounge, hallway, 2 double bedrooms and 1 bathroom. 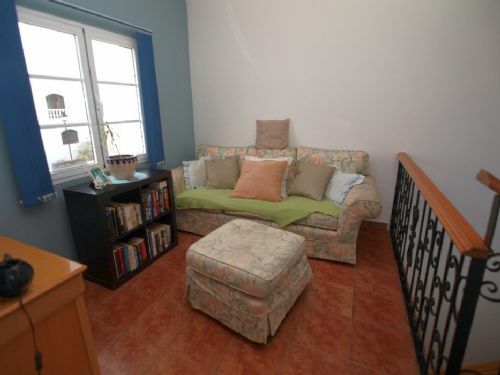 Coming up the staircase there is a small sitting area on the landing leading to another double bedroom and a bathroom. 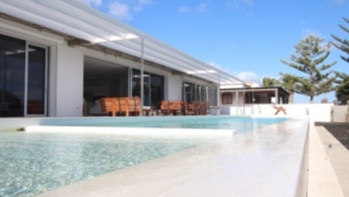 The villa is surrounded by gardens and sun terraces with a private pool. 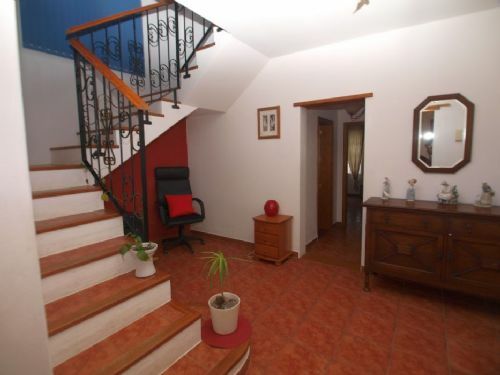 A separate outside stairway leads to the self-contained 1 bedroom apartment with lounge and kitchen. 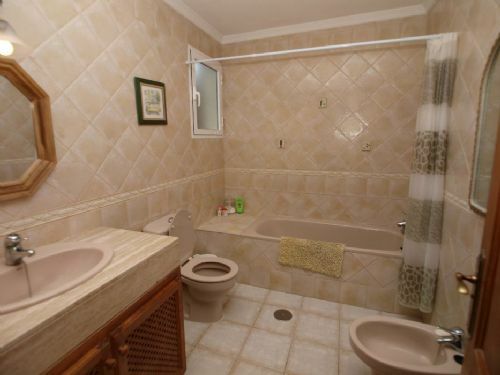 The house is in very good decorative order throughout and represents great value for money. 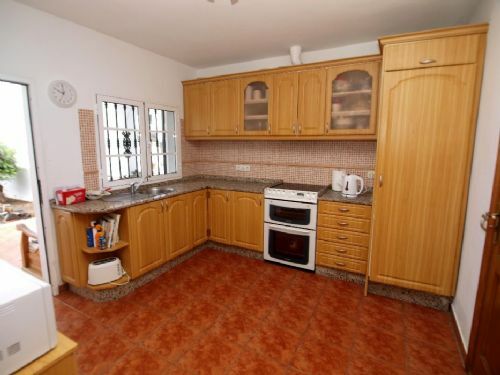 It is to be sold part-furnished.